← So, you want to become a translator? So much for my determination to write a post every week – it’s now four weeks without a peep. I blame the summer. 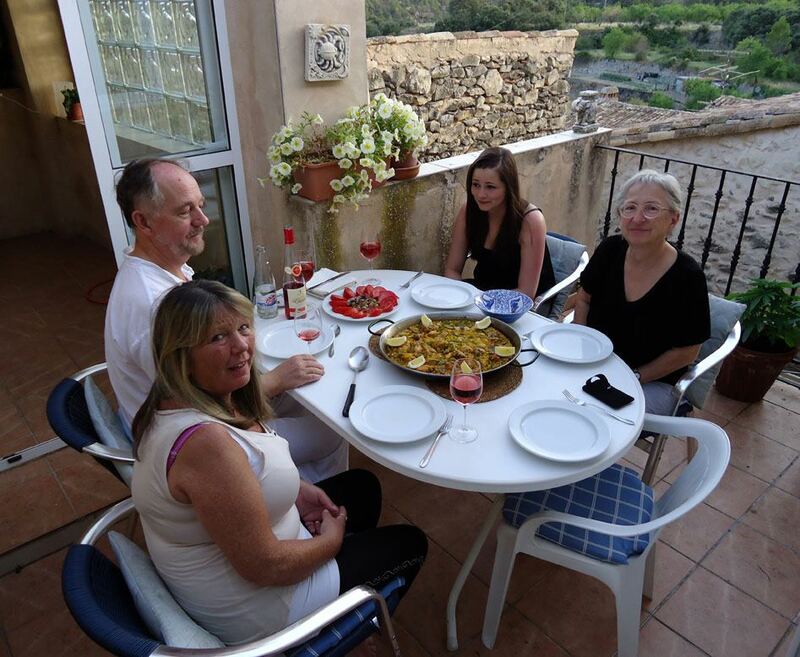 Too many guests, too much eating out (too much eating in, for that matter) and then fiestas. And while all that’s going on, I’m still supposed to be working. I like working from home, but when we have visitors I spend half the time in my office feeling guilty for not spending more time with them and the other half enjoying their company and trying to work out how much time I really need to get my work finished. And it’s hot. So I close my office door during the day and open it at night to let some air in. But everyone else is doing the same thing. So while I’m trying to concentrate, not very successfully, I can hear a full-blown argument from next door about Spanish politics. Lots of ‘¡sin verguenzas!’ ‘¡no tiene cojones!’ and ‘¡este país es una mierda!’ being bandied about. You get the general idea. This entry was posted in Life in Spain, Translating and tagged life in Spain, Spanish politics. Bookmark the permalink.